A new Car Park at the Waterfront. Now, where have I heard that before? I think I’ve lost count of the Car Parks in this area now. 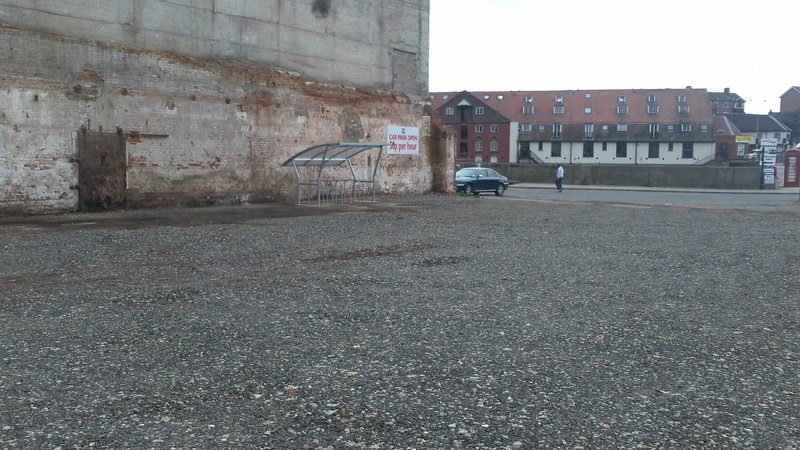 This was a space that we were interested in as it is or was a large unused space that had some potential to be a really nice public space, but instead it is being used for yet another Car Park when the existing ones are still underused and mainly empty. 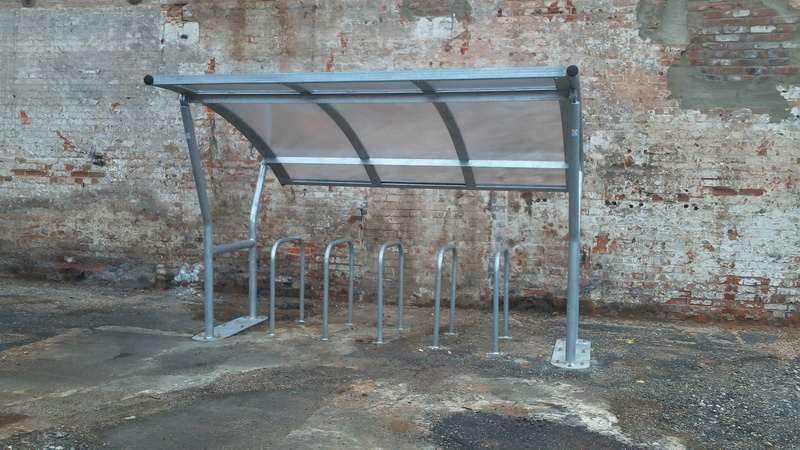 One very noticeable feature of the Car Park is a very nice covered bike park. Its great to see them using the space in different ways and that they are thinking of cyclists though its placement does seem a little strange. I spoke to an attendant and asked if there was going to be any further development to cheer the place up and he said that improvements may be made to the area when business picks up and it starts to make some money. I say “good luck” if the other Car Parks in the area are anything to go by. 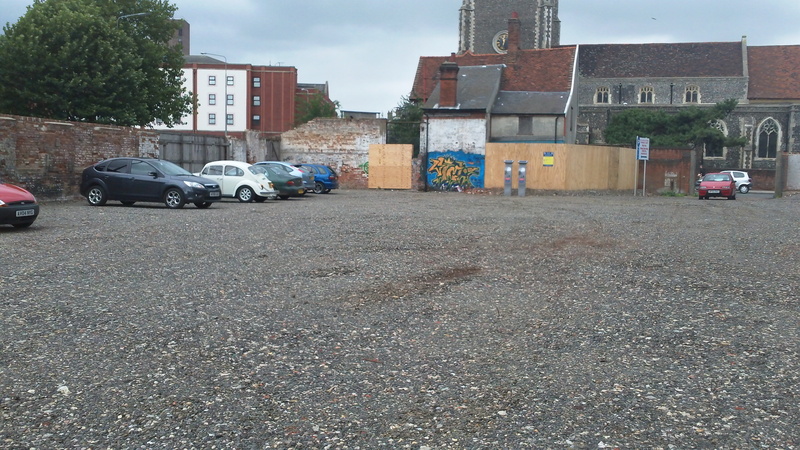 So the new Car Park has shown early signs of moving in the rightdirection in being friendly not only to Cars but lets hope that some further development see’s some tree’s and flowers green the place up a bit. Amongst the modernity of the new waterfront it would have been great to see a picnic park area adding some life and loveliness to all those buildings and Car Parks instead of the easiest and laziest way of making money. ← An ‘autoban’ on the autobahn!